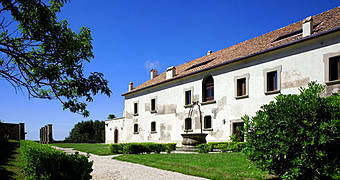 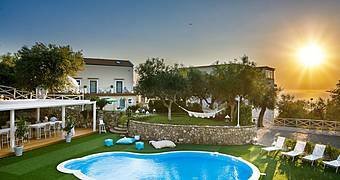 Just steps from the center of Massa Lubrense, the luxurious Residenza Molini villa is surrounded by a gorgeous 6000 square meter estate. 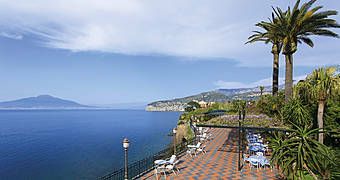 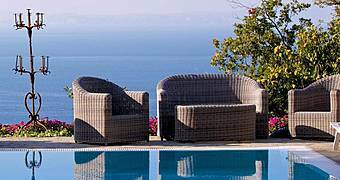 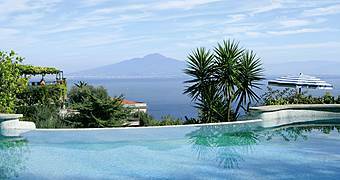 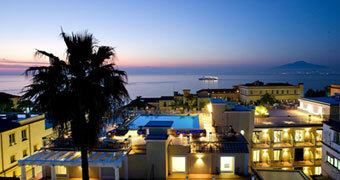 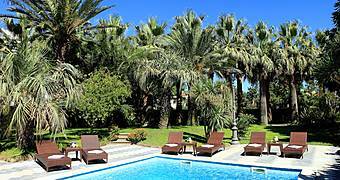 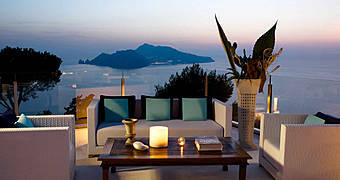 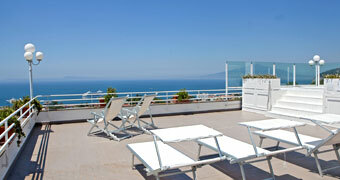 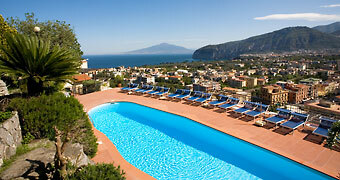 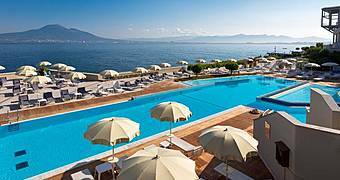 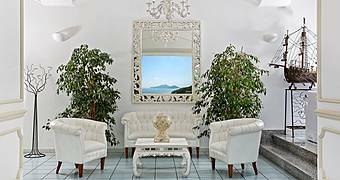 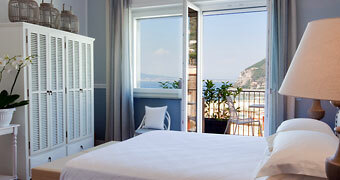 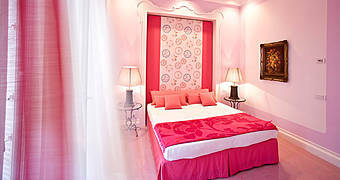 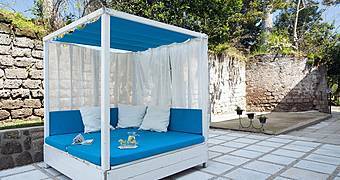 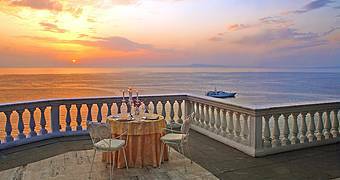 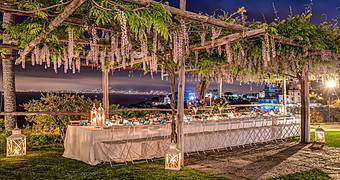 MelRose Relais is a boutique hotel in Massa Lubrense overlooking the Bay of Naples and island of Capri, and just steps from the Marina di Puolo. 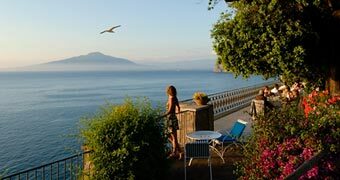 With its sunny terraces and magnificent sea views, Sant' Agnello's Hotel Cristina is the perfect place in which to enjoy a dream holiday on the Sorrentine peninsula. 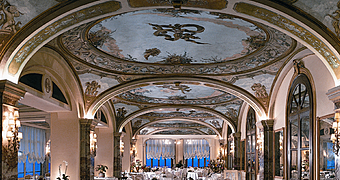 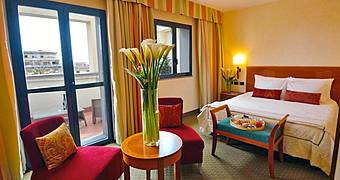 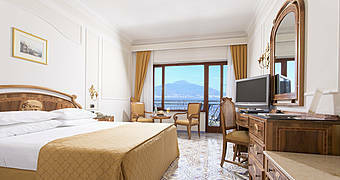 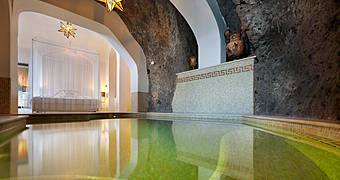 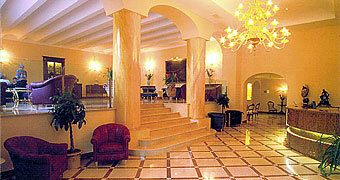 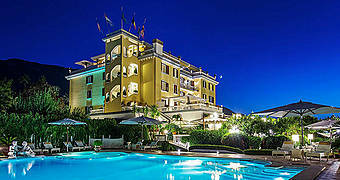 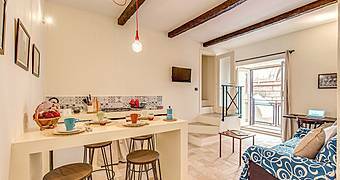 Hotel dei Cavalieri is an elegant four star in Piazza Vanvitelli a short walk from the Palace of Caserta and the main downtown thoroughfares.